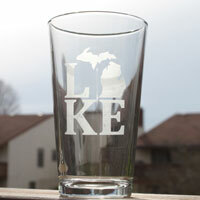 Blü Border recently introduced hand etched Michigan theme glassware! 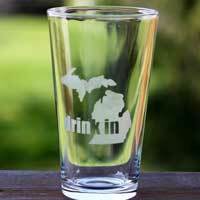 Choose from Drink In Michigan, Explore Michigan and Lake Michigan designs. Blü Border also provides trendy yet timeless apparel using only the highest quality and name brand garments. The current apparel are onesies for a newborn baby up to 24 months. The onesie’s are super soft 100% ring spun cotton baby rib lap shoulder bodysuit by Rabbit Skins! 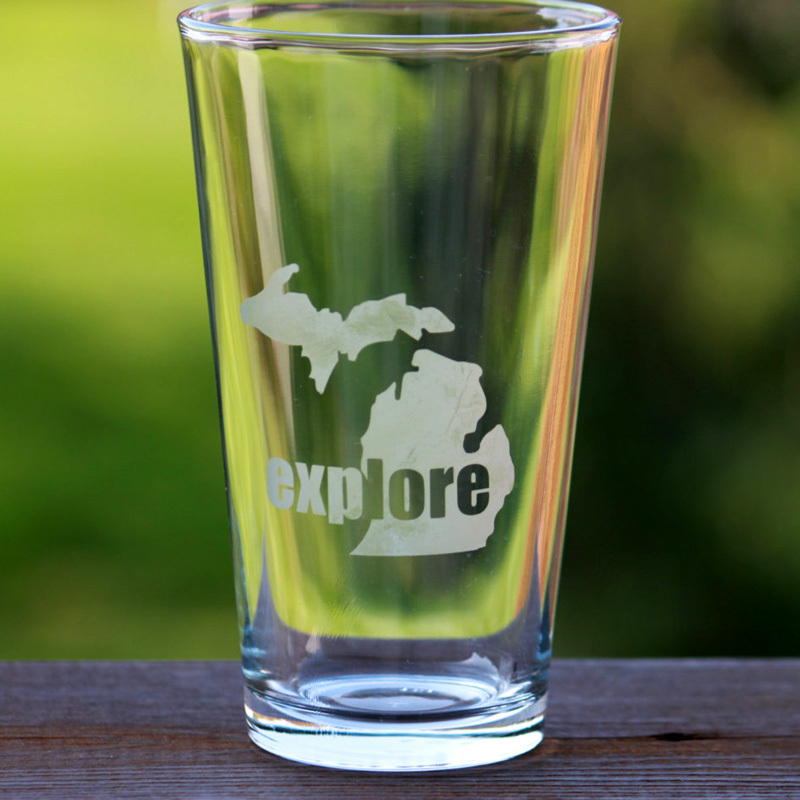 Choose from one of several original Michigan theme designs. Each onesie is custom made just for you. The fashion film is super soft and will not flake off. The Blü Border Onesie’s make an excellent baby shower gift!